Physical Training (PT) provides the fundamentals of the Army’s Physical Fitness Program. 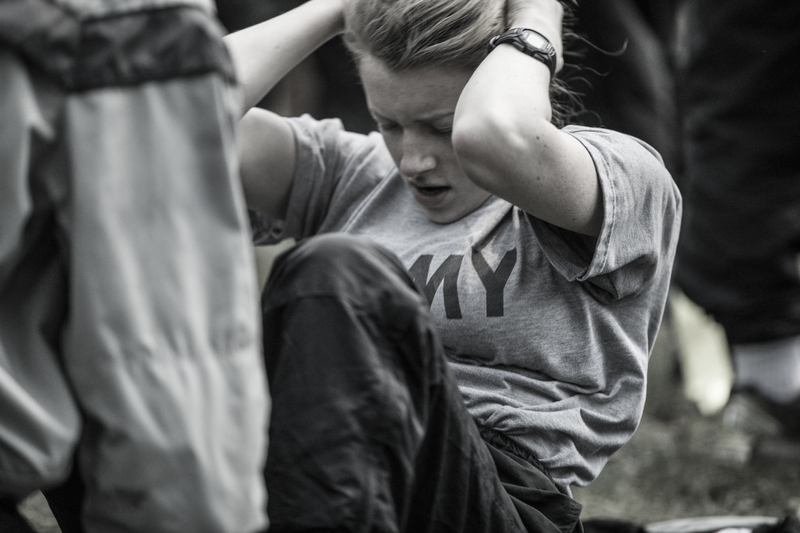 PT is conducted three times a week. It is planned and led by cadets. Leadership Lab (LLAB) is conducted weekly. 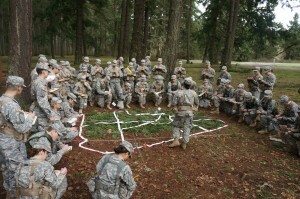 LLABs focus on the technical and tactical application of skills learned in Military Science classes. 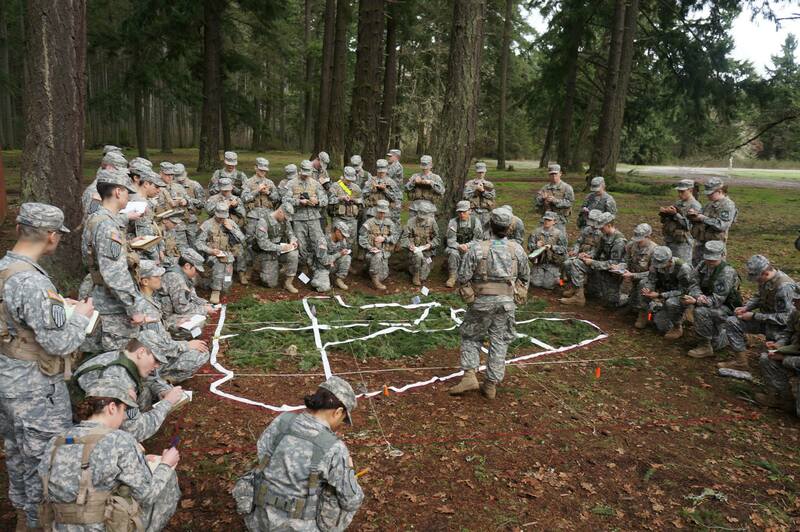 Field Training Exercise (FTX) is conducted at Joint Base Lewis McChord to provide hands on training to supplement classroom instruction. 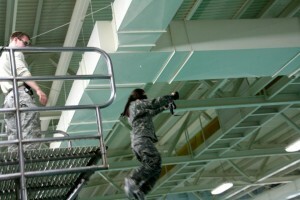 Combat Water Survival Training (CWST) is an annual event that evaluates a cadet’s ability to survive water emergencies. Ranger Challenge is our “varsity” sport. 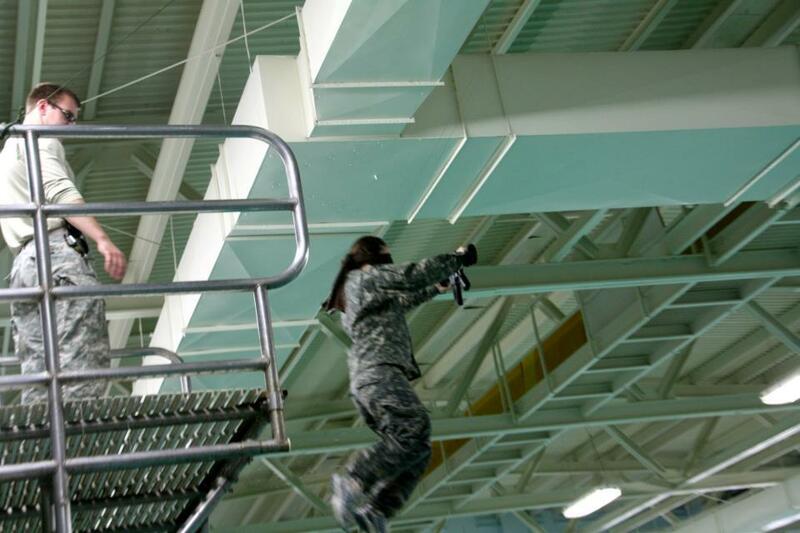 Members try out and train for the annual fall competition against other university programs. 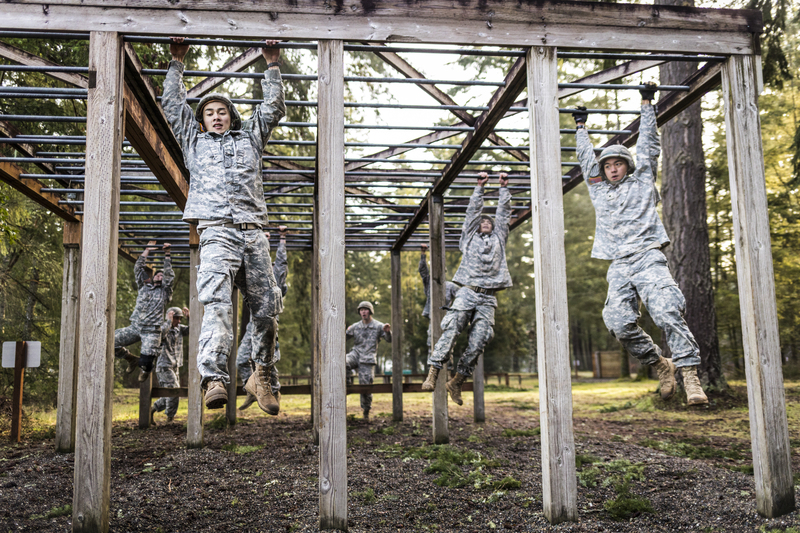 Competition focuses on teamwork, tactical and technical skills, leadership, and physical fitness. 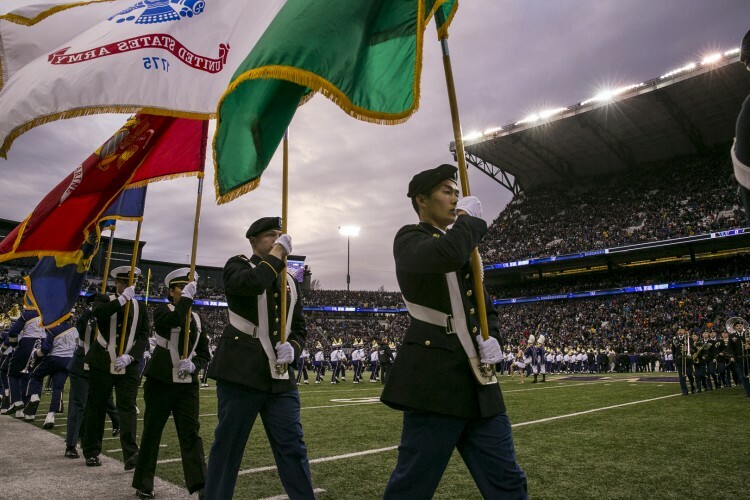 Color Guard is the formal representation of the Army ROTC program at military, university, and social functions. Dining In is a formal social function for members of the unit. The event is designed to honor the traditions and legacy of the unit, build esprit de corps, and bolster morale. MSCI 100 and 200 are three credit general electives offered quarterly and open to full time freshmen and sophomore students.